Brooklyn movers. Flatlands Brooklyn Movers is Brooklyn, New York based locally operated moving and storage company. Since 1997 we provide all kinds of relocation and storage services for our customers who needs movers in Brooklyn, Queens, Long Island, Bronx, New York, Staten Island, New Jersey including professional long distance and local moving, packing and unpacking, loading and unloading, hoisting, crating, piano movers, office and commercial movers, residential and household furniture movers. Licensed, insured, bonded Brooklyn, NY movers. 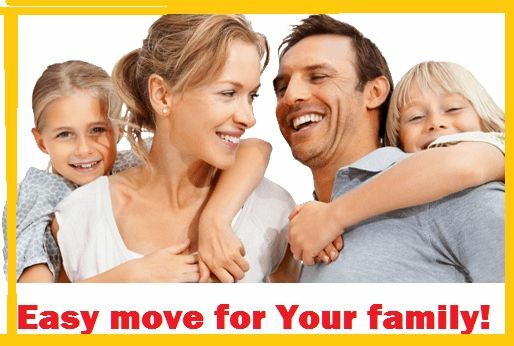 Reliable, fast, inexpensive, certified movers near New York. Fixr has validated the email provided by Flatlands Brooklyn Movers. Fixr has reviewed the content provided by Flatlands Brooklyn Movers to match our community guidelines. Flatlands Brooklyn Movers has been rated with 22 experience points based on Fixr's rating system.